They fly for you! Simply unplug your drone and set it out for the day’s flight. It images the entire property daily, strategically, and automatically. See where to maximize water usage. Our patented thermal mapping capability is combined with custom calibrated health and stress imaging, allowing you to spot daily patterns and correct or modify. Save time and better deploy your team with better information at your fingertips. Thermal maps, summary views, and dynamic visible images are accessible on any device. Login anytime to view daily flights or historical imagery. Our intelligent drone system can help in multiple facets: from sand dispersion and shade mapping on golf courses, specific crop threats for farms, custom metrics and camera payloads for researchers, or details on your solar farm, the sky is the limit with our flexible platform and API. 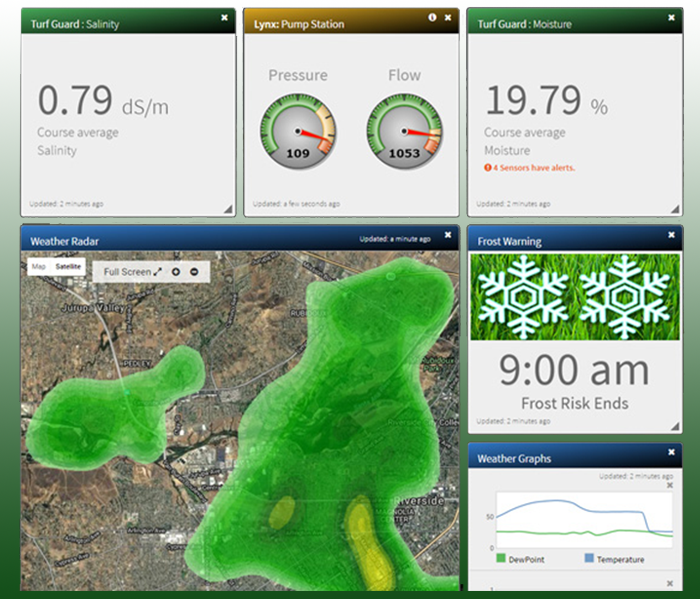 Lynx Dash is a comprehensive dashboard that provides enhanced information to superintendents and grounds crews in an effort to make quicker decisions regarding their irrigation practices. Lynx Dash pulls in real-time weather information from a third-party weather provider and provides enhanced diagnostic information about current site conditions. 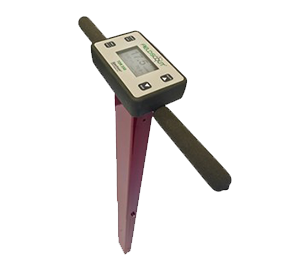 The new Lynx Dash system can be used in conjunction with Toro’s Turf Guard sensors and irrigation pump stations to better monitor turf health and system performance before issues occur. For example, if areas become too hot or too dry, alerts on the Lynx Dash notify key golf course personnel to take action. Vi-core | The NEW fertilizer program is not a fertilizer at all – it’s an ACTOMIZER®. Here’s a list of Vi-core’s innovative products. ThatchBack – Active Carbon with biological activity. GreenTree – Active Carbon with biological activity, designed specifically for trees and diseases that invade trees. 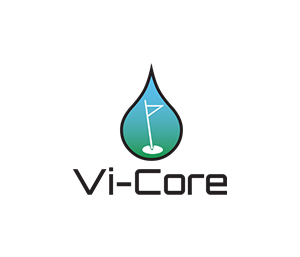 Iron-Aid – Iron product that is NON-STAINING, designed by request from superintendents who were tired of staining cart path and buildings with iron. Force-MAX – Highly concentrated urea based 19-0-0 actomizer with a 6.8 pH. The turboTRIM™ with Pro Ratchet Series is the latest innovation from Underhill – a brand you’ve come to trust. It’s reversible ratcheting mechanism keeps you centered for a faster, more accurate cut. 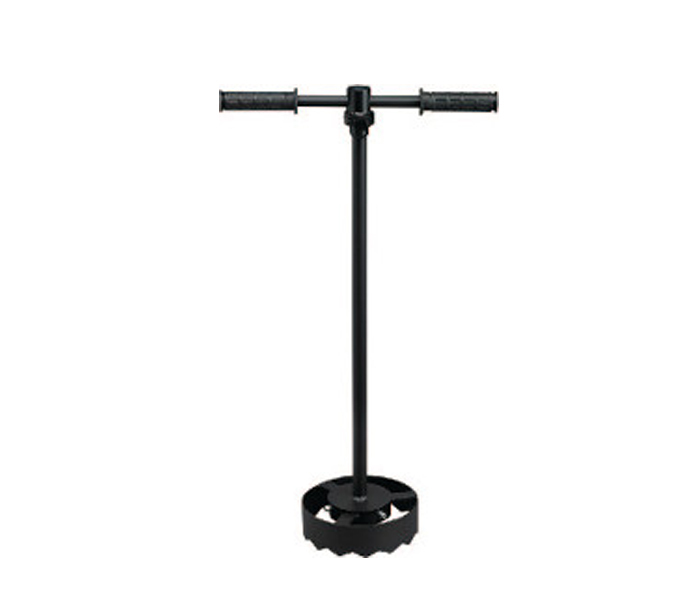 Made from heavy-duty steel construction and powder-coated finish for daily use in golf course applications. 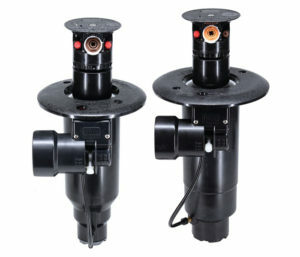 Selectable cutting head diameters to match most golf course sprinkler heads. 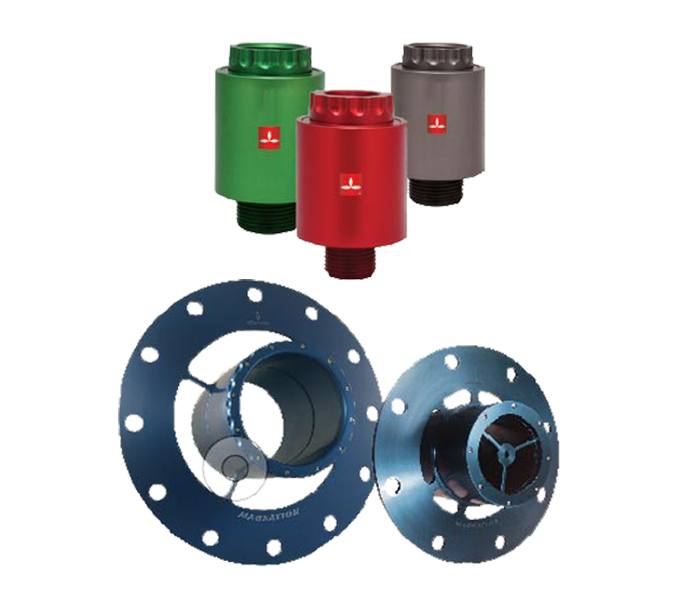 Transform your water quality with Magnation’s innovative products to a more vibrant, productive and energized state. L.L. 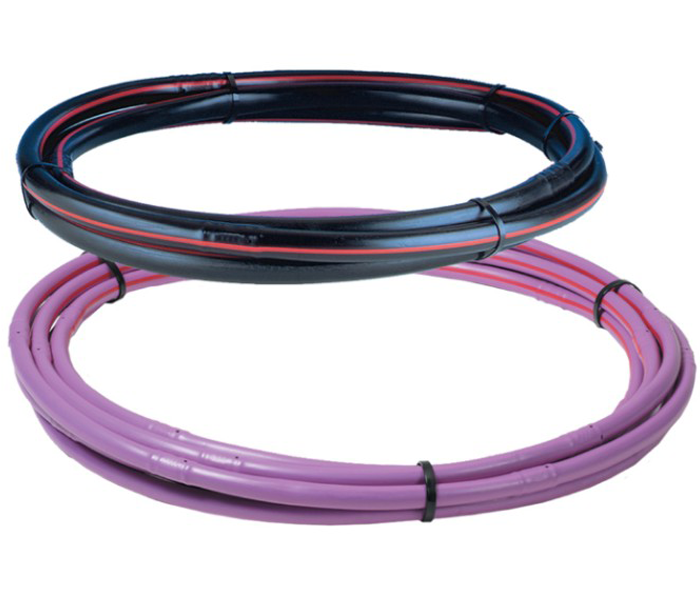 Johnson is pleased to be the exclusive distributor in Colorado for this innovative product. Toro’s new Infinity Sprinkler helps you maintain a beautiful golf course while sticking to your budget. Toro Irrigation products are engineered to give you not only great results, but also the lowest cost of ownership over time. Learn more about how Toro’s patented SMART ACCESS™ design lets you access all critical components from the top of the sprinkler. The New FLEX800™ 34/54 Series with dual trajectory main nozzle provides exceptional nozzle performance at the 25° standard angle position and great performance in windy applications at the 15° low angle position. 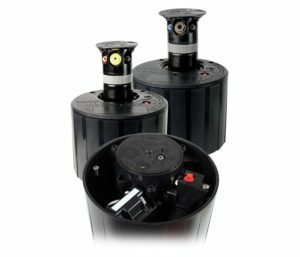 And the consistency of the constant velocity full circle drive ensures even water application across the coverage area every time you water. 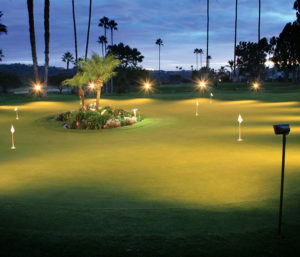 Twilight™ Golf Lighting Products promote twilight putting and evening special events allowing members, guests and customers to remain longer.